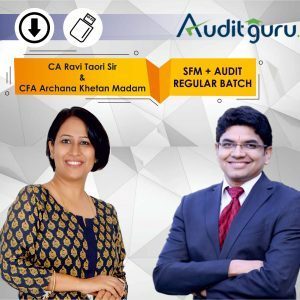 Following in the steps of the Securities Exchange Board of India, the Institute of Chartered Accountants of India(ICAI) is once again going to demand more powers so as to slap penalties on audit firms. Globally PWC is ranked in top 2 firms but in India it is different scenario all together. PWC was number 2 firm in India before Satyam Scam. In past 9 years it has come down to distant 4th, it’s fees collection is less than 1/4th of no 1 firm in India Deloitte. Now ban is going to further deteriorate matter. Banned for 2 years to do audit and certification work of listed companies. Rs 13 Crores fine on partners and firm, to be deposited in 45 days. PWC says that are confident of getting stay before order gets effective.